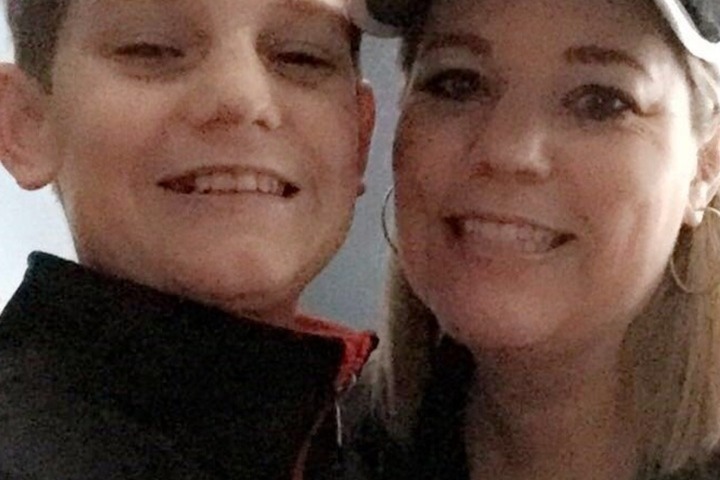 On Sunday April 7, 2019, Kim Harter, a loving mother, dropped her 15 year old son Sam off at Edgemoor Skate Park in Wichita, KS. Little did she know that would be the last conversation she would share with her 15 year old son. An hour later, the Wichita Police Department was knocking on her door. "Are you the mother of Samuel Harter?" They drove her to the hospital where she discovered Sam had been in a tragic skateboarding accident and had suffered a traumatic brain injury. On the morning of April 11, 2019, brain death was confirmed. Kim and Jay, Sam's parents, made the decision to give the ultimate gift of organ donation. Although the Harter family's miracle didn't happen; many other families' prayers were answered that day through Sam's gift of life. Sam, a Momma's boy, was a vibrant, fun-loving teenager who never knew a stranger. He loved skateboarding, music and video games. 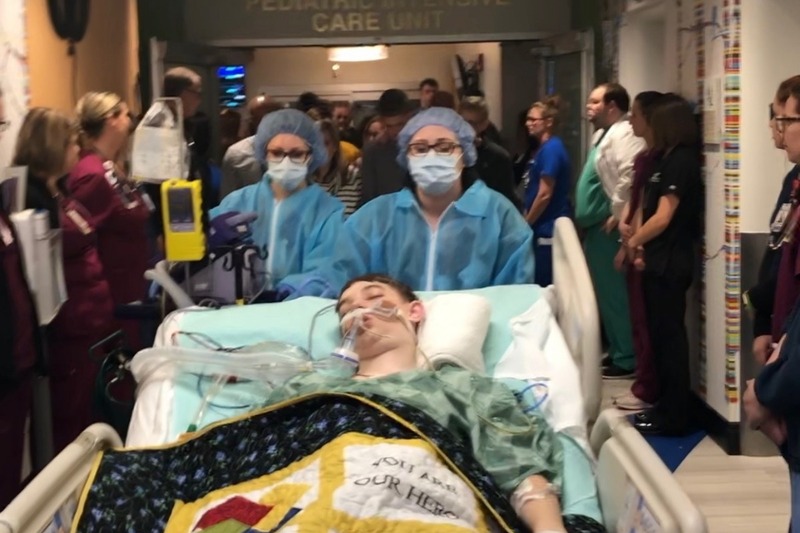 To support the Harter family through this tragic loss and impending financial needs, this go fund me page has been created. Thank you in advance for your support as Sam's tragic loss is mourned and his life is celebrated. To help get the word out, you can share the link to your Facebook Timeline!